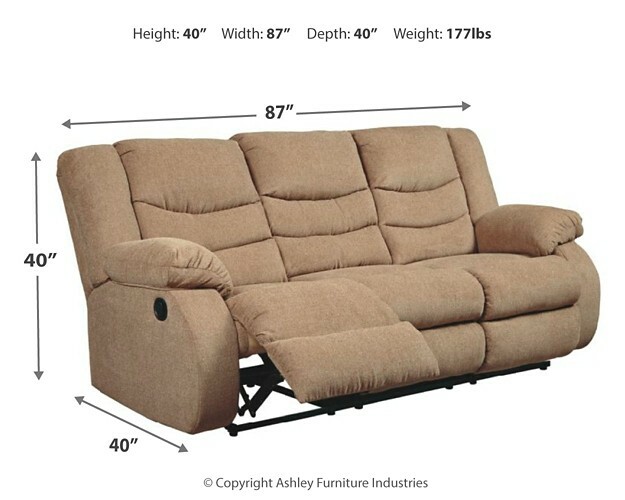 This reclining sofa puts the win in winning. 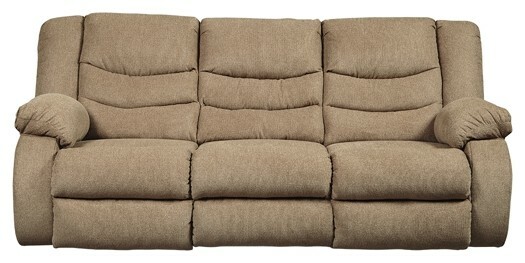 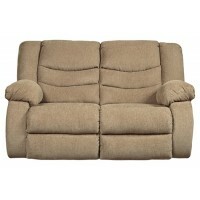 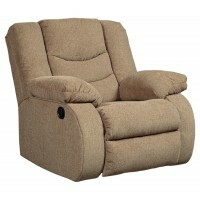 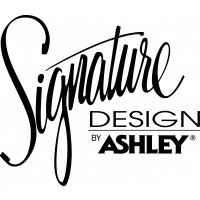 Its waterfall back design and doubly plump pillow top arms team up with soft chenille fabric to go for the goal. 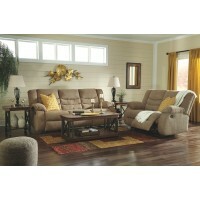 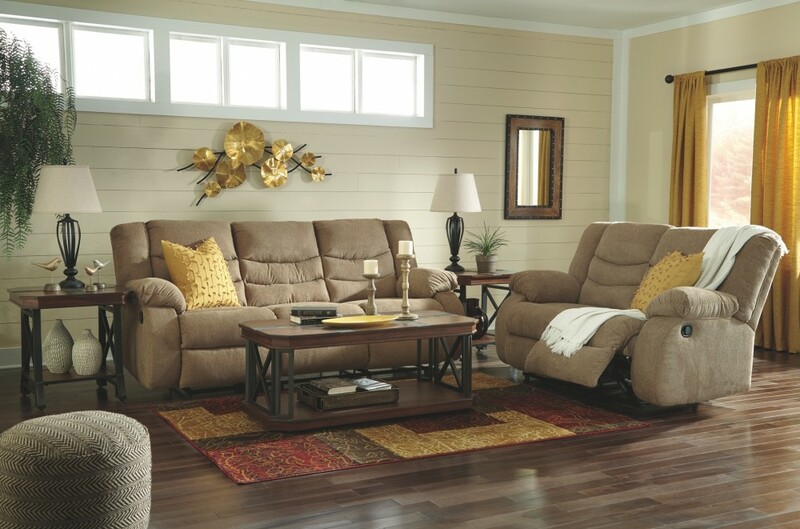 Ample seating room makes the comfort possibilities endless. 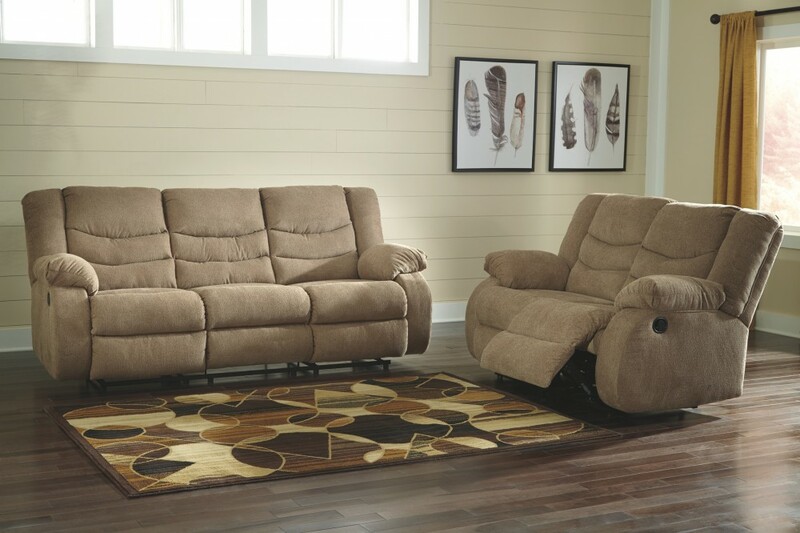 Sit back and relax. 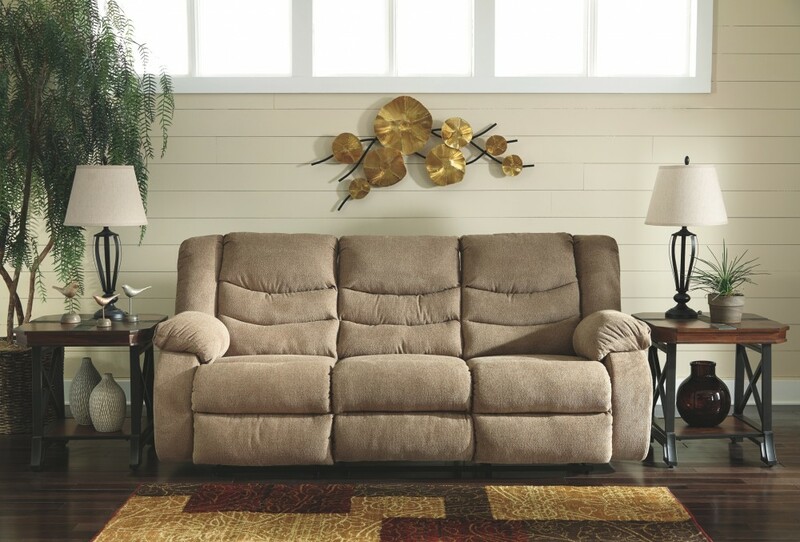 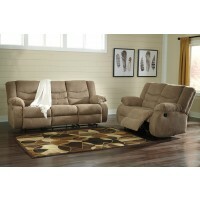 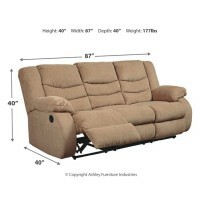 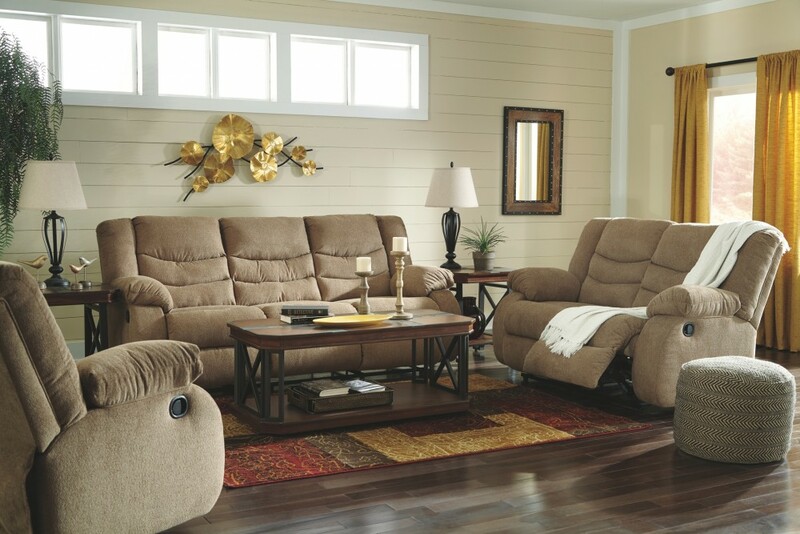 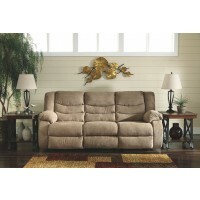 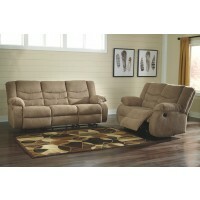 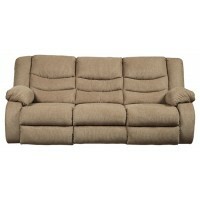 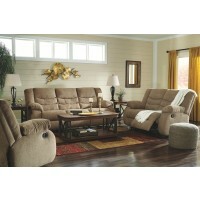 You won’t go wrong with this reclining loveseat.